Tanga is a great daily deals site offering 24 hour discounts at 7PM PST every day on Electronics/Gadgets, T-Shirts, Magazine Subscriptions and more. If you are looking for hot Father’s Day bargains this year, you are in luck! Tanga is offering our readers 3 exclusive Win Giveaways Father’s Day Bash sales to help you with your Father’s Day shopping. 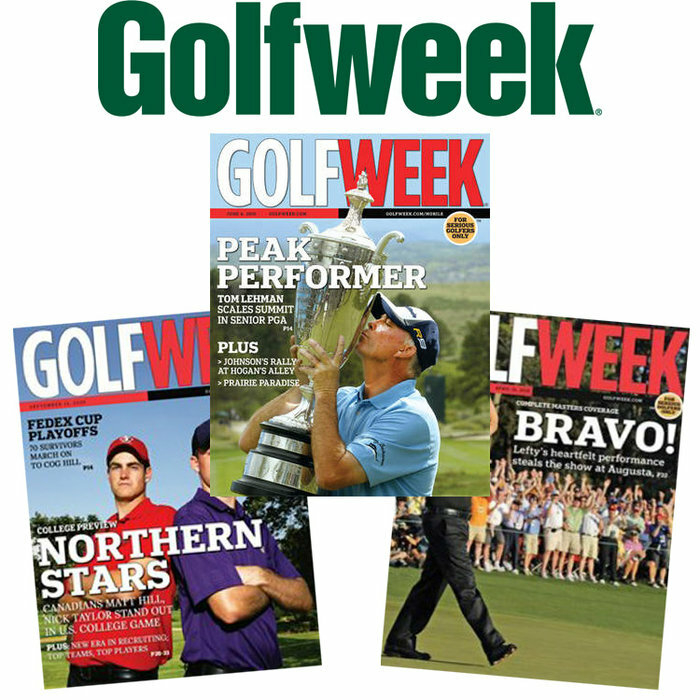 First up is a 1 year subscription to Golfweek Magazine for just $2.99! Enter coupon code GOLF at check out to take advantage of this great deal. If the man (or men!) 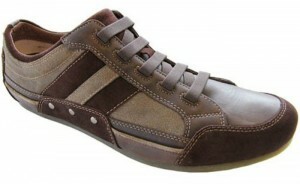 in your life could use some new shoes, be sure to check out these Tommy Bahama Journey’s End Mens Shoes. Tanga is currently offering these comfortable and stylish shoes for $34.99 + $5.99 shipping – a savings of 70% off regular retail price of $135. Finally, what man couldn’t use a great pair of sunglasses? Choose from 3 designs and 2 colors of Kenneth Cole Designer Sunglasses for Men – offered by Tanga for $18.99 + $4.99 shipping – a savings of 78% off regular retail price of $90. If you are new to Tanga, be sure to sign up today to stay on top of all of the great deals published daily. You can also follow Tanga on Facebook and Twitter for additional updates. 1 lucky winner will be receiving $100 in Tanga Cash to shop Tanga’s great daily deals! This giveaway was sponsored by Tanga as part of the Win Giveaways 2011 Spring Giveaway Bash. This post was written by me and was not edited by the sponsor. Read more in my disclosure policy. Find more information on the terms for this giveaway on the Win Giveaways Facebook page. The Kenneth Cole Designer Sunglasses – my hubby is always losing his! My favorite deal is the sunglasses! My favorite deal is the sunglasses. I like the sunglasses the best! 1 year subscription to Golfweek Magazine for just $2.99 since he’s always out on the links anyways. I Love the shoes.. so would my dad. Id get the shoes, my hubby needs a new pair! I like the Kenneth Cole Sunglasses. The shoes look comfy! I’d choose them. The Journey’s shoes are my favorite deal of the 3. My husband would love to win the shoes. My favorite deal is the Journey’s End Mens Shoes! I like the shoes the most for sure. I like the sunglasses deal. The Tommy Bahama shoes are great! My Hubby is getting all three. The Journey’s End shoes are my fave. The Golfweek subscription is my favorite…my husband would LOVE it! 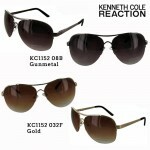 I think the Kenneth Cole sunglasses are a great deal! My husband would love them. Sunglasses. Hubby is always losing his. The shoes..hubby would love them! Shared on FB and I like you on FB. I like the magazine subscription best. I would like the sunglasses for my husband, he just broke his. The Kenneth Cole Sunglasses are my favorite deal. My fave deal is the Kenneth cole sunglasses. My husband could use a pair. Thanks for the entry. The sunglasses are my favorite deal. My favorite is the Kenneth Cole sunglasses. I like the Kenneth Cole Designer Sunglasses for Men. My fav are the shoes! fave deal is sunglasses- perfect for season. The sunglasses is my favorite! I subscribe to your e-mails – thanks for everything! The sunglasses. My husband doesn’t have a pair. My husband would like the sunglasses. I love the magazine subscription deal the best, that’s pretty awesome! The shoes are an awesome deal. My favorite of the 3 is the sunglasses. Since my dad doesn’t really golf, and doesn’t really read (lol), I’d say the shades would be the best deal for him! I love the Tommy Bahama Journey’s End Mens Shoes – my husband would love them too! Definitely the shoes, Daddy loves good shoes. The sunglasses. My husband loves that aviator style. 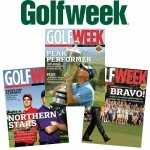 I think the golf week magazine would be a great gift! The kenneth cole glasses are a great deal. The magazine subscription would make a great gift. The shoes would be the most useful item. I like all of the magazine deals they have. My favorite deal is the shoes! Thank you! I like the shoe deal the most! Hubby has been needing some new shoes!!! My fav deal is the Tommy Bahama Journey’s End Mens Shoes. Tommy Bahama Journey’s End Mens Shoes.